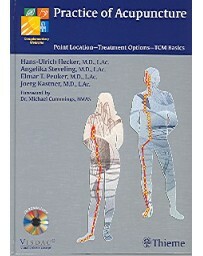 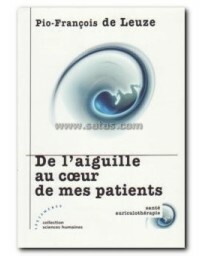 This text explains the many approaches which can be utilized when treating a patient, and shows the type of treatment most suited to various conditions and the best way in which to administer the treatment. 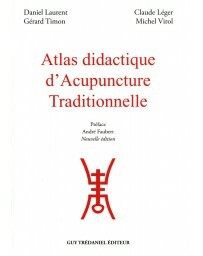 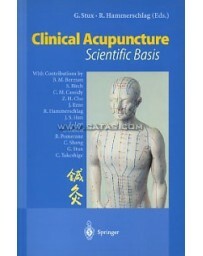 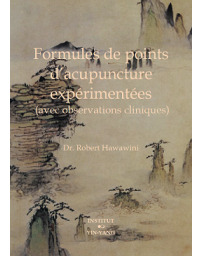 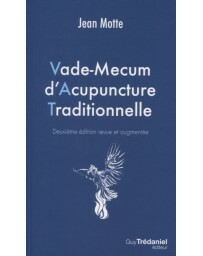 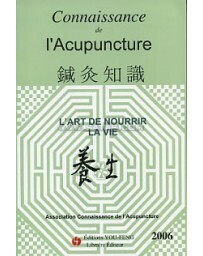 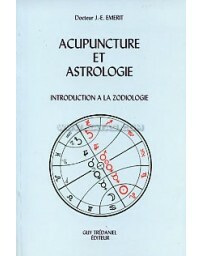 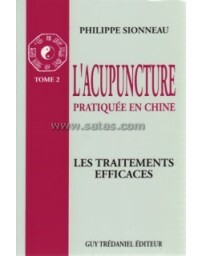 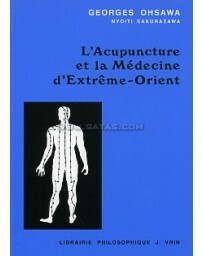 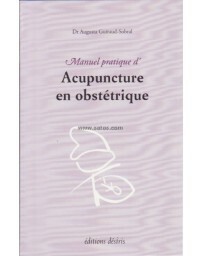 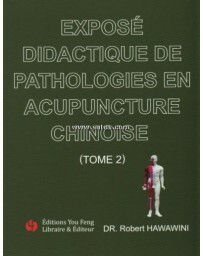 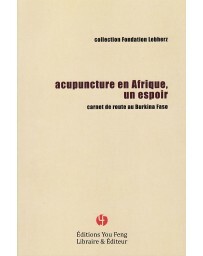 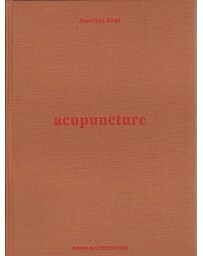 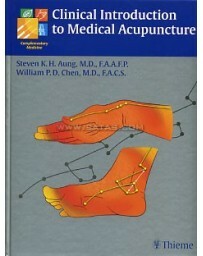 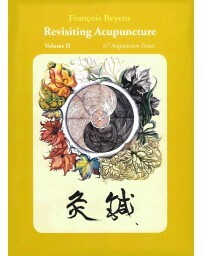 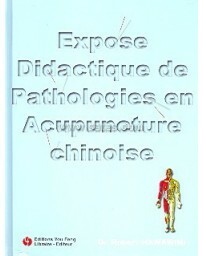 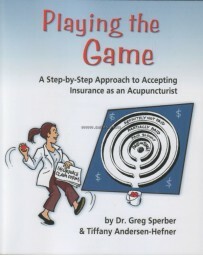 Based on forty years of practical experience, much of the information in this hook will be new and of great value to practitioners in the field, both practising acupuncturists and students. 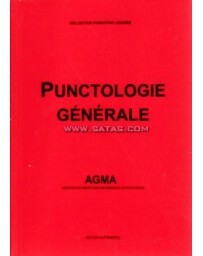 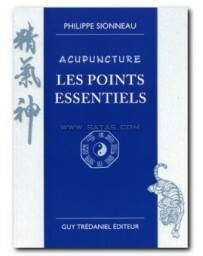 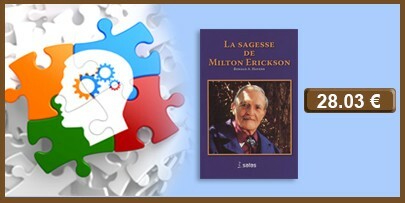 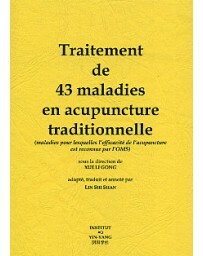 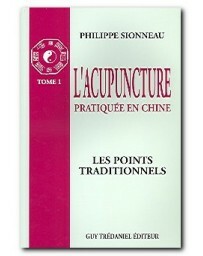 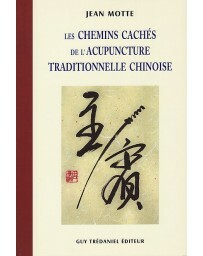 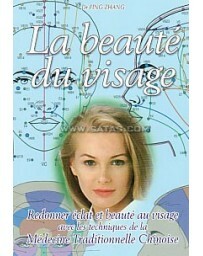 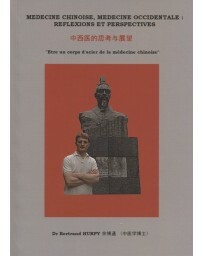 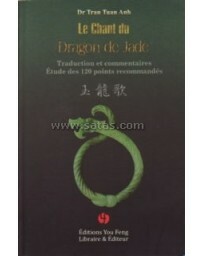 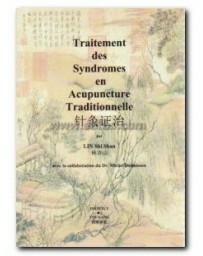 Combining both the Western and Traditional Chinese approach, this book is unique in its demonstration of the compatibility of two apparently different approaches.